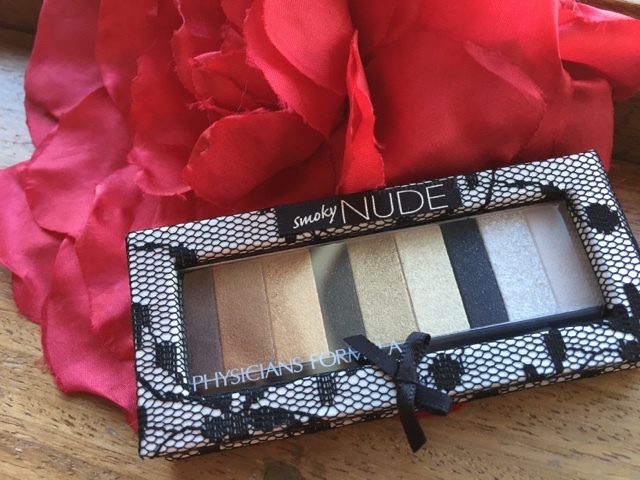 This post is just a wee look at some of the "drugstore" or pharmacy beauty products I have been loving over the last few weeks. 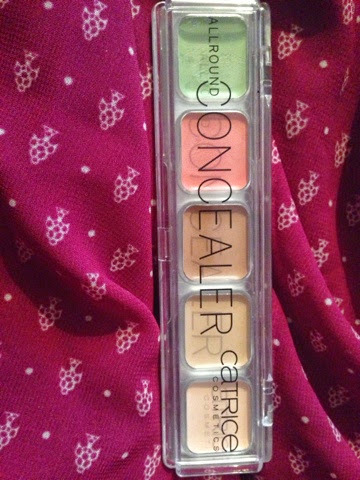 Next, from Catrice there is this concealor palette- this bad boy knocks blemishes, under eye dark circles AND red patches through ingenious magic.. Well, not really, it's clever use of the right COLOUR of concealor! 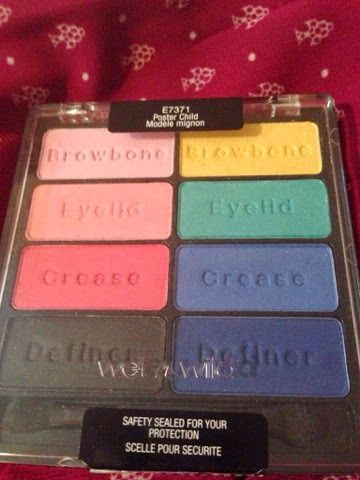 Having all the necessary colours in a handy, sturdy wee palette is the magic though! 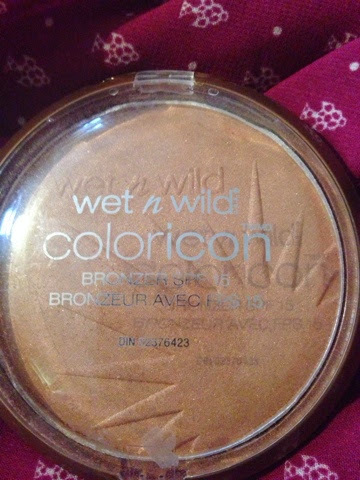 This gives the skin a dewy finish and isn't heavy, which my skin loves at this time of year! 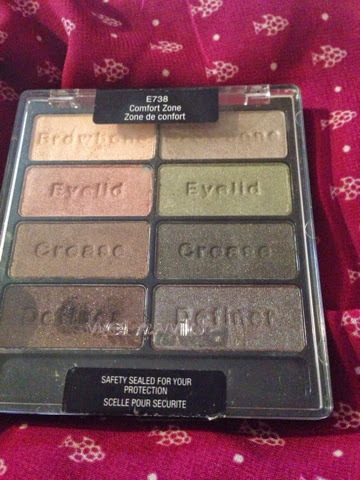 I would like a shade a tad light but it's not too bad of a match! So there you have a quick low down on some recent purchases! 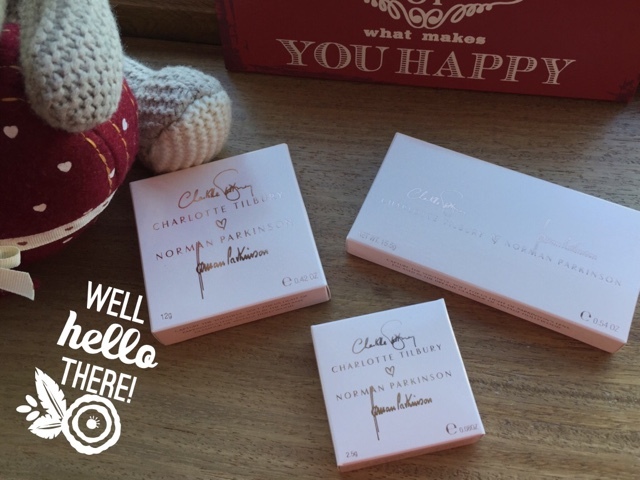 Have you tried any if them & what do you think? 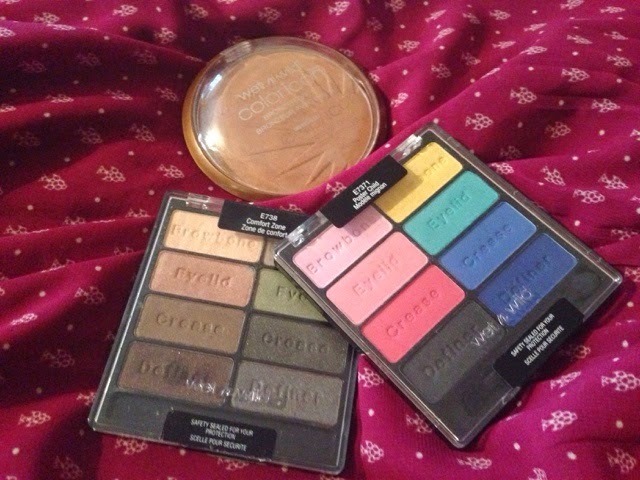 Love those Wet n Wild palettes!! 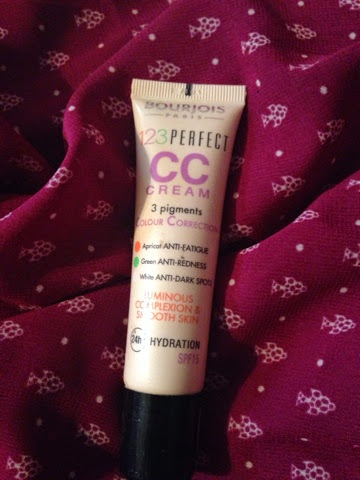 Also need that CC cream in my life. Keep meaning to pick it up! !